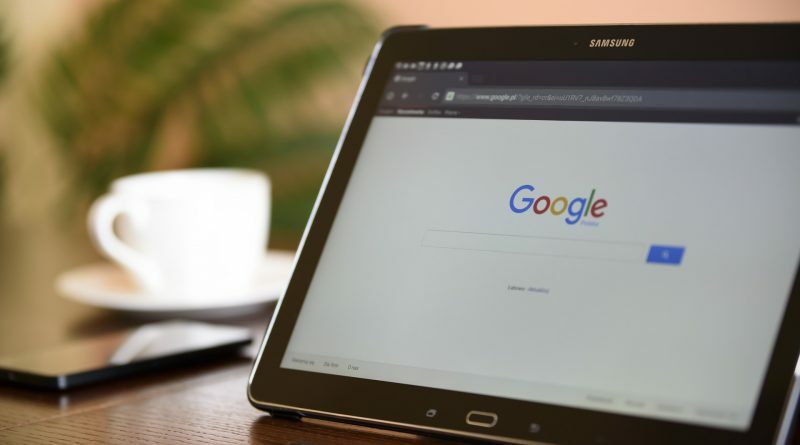 Google has recently announced a collaboration with the National Alliance on Mental Illness (NAMI) to provide search engine users in the US with a clinically verified questionnaire on depression. Those who search for the term ‘depression’ will be presented with a result to ‘check if you’re clinically depressed’. If they decide to follow the link they will then be taken to a 9-question quiz. The questionnaire users are invited to complete is nothing new. In fact, the PHQ-9 questionnaire is a standard tool that has been used by medical professionals for almost two decades. It is currently used alongside other medical (e.g. blood tests) and psychiatric examinations in order to determine and monitor the severity of a patient’s depression or anxiety. If you have ever visited a GP showing depressive symptoms, then you are likely to have already filled out this questionnaire. The questions you are asked to complete via Google centre around how the person has been feeling over the previous 2 weeks. They are based on mood (sadness and irritability) and appetite, as well as more physical symptoms such as tiredness and exhaustion, and weight loss or gain. The individual will answer questions on a scale of around how many days they have felt a certain way over this short period of time. After the questions have been answered, those with a high score and therefore leaning towards a diagnosis of clinical depression, will be advised to seek medical help. Those with a relatively low score will be advised on standard techniques to improve mood that do not require further medical help, for example simply increasing your levels of exercise and making sure you are getting enough sleep. Google make clear that the tool is not by any means a replacement for professional help or treatment, simply a guideline for those who suspect they may be suffering with something more serious than just ‘feeling sad’. According to NAMI, adults wait on average up to 8 years to seek professional treatment for mental illness, so this tool could really help those who are too scared or unsure to seek medical advice to take the first-step. Given that most of the unanswered questions we have in our everyday lives are Googled, it makes sense that the most popular search engine is deciding to help out with something as important as mental health. They are not the first to think of it either. Facebook has already implemented an algorithm to try and detect people that may be at risk of suicide, by monitoring and flagging up worrying posts. The search engine also hopes that it will open up a dialogue about mental health problems in general. This dialogue is something which, as we all know, has become more and more prevalent in today’s society. It could be especially important for teens and young adults, as a worrying amount of young people are showing signs of mental illness in such early stages of their lives, primarily due to social media pressures and a rise in celebrity culture. According to the World Health Organisation (WHO) suicide is in fact the second leading cause of death worldwide between those aged between 15 and 29 years old. Furthermore, with increasingly high rates of depression amongst expats, as well as other mental health illnesses, the tool could be an extremely helpful indicator for the expat community. It is interesting that it is in fact English-speaking countries that have the highest number of Google searches including the term ‘depression’. Google Trends places Australia as the country with the most searches for ‘depression’, followed by the UK, Ireland, the USA and then Canada. Meanwhile, Japan has the least number of searches, followed by Turkey then Brazil. Many people when moving abroad feel the pressures of finding employment and getting settled away from friends and family. By using this quiz expats may be able to determine if these feelings of low mood are simply a natural bump in the road, or maybe more of a cause for concern. Hopefully, with internet giants like Google and Facebook backing mental health on such a large and far-reaching scale, one day the stigma attached with depression will be gone and it will be looked at in the same way as if you had an illness like the flu. For now, the questionnaire is a good step in the right direction. According to Google, it is only currently available in the USA where it is being trialed. Whether or not health professionals will see an increase in people seeking help is anyone’s guess. However, if successful, they will implement into other Google search engines worldwide.